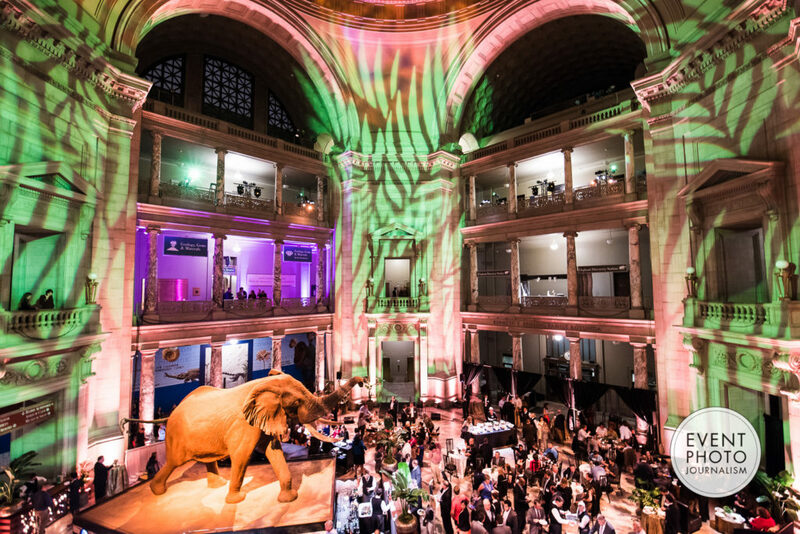 With more than 27 years of experience in corporate event photography, Event Photojournalism is the unrivaled choice in Washington DC and beyond. 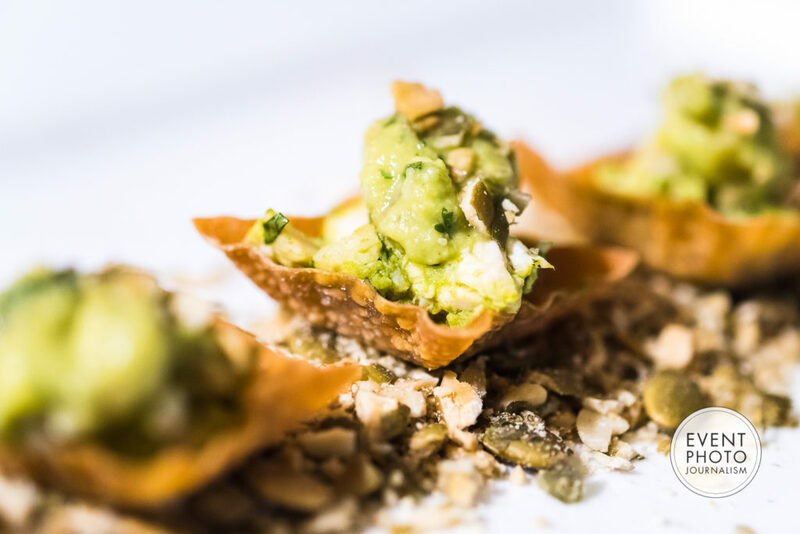 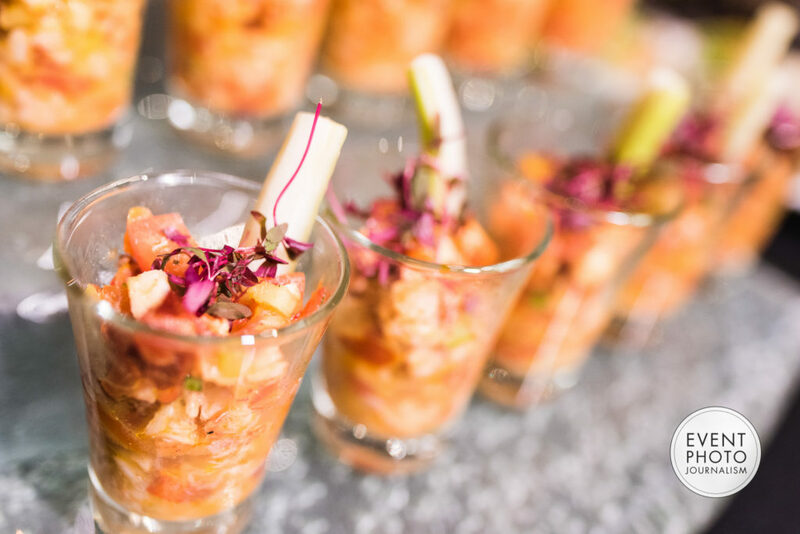 Our team of DC event photographers captures the images you need the most creating images that highlight the success and strength of your event and contribute to the growth of your events in the future. 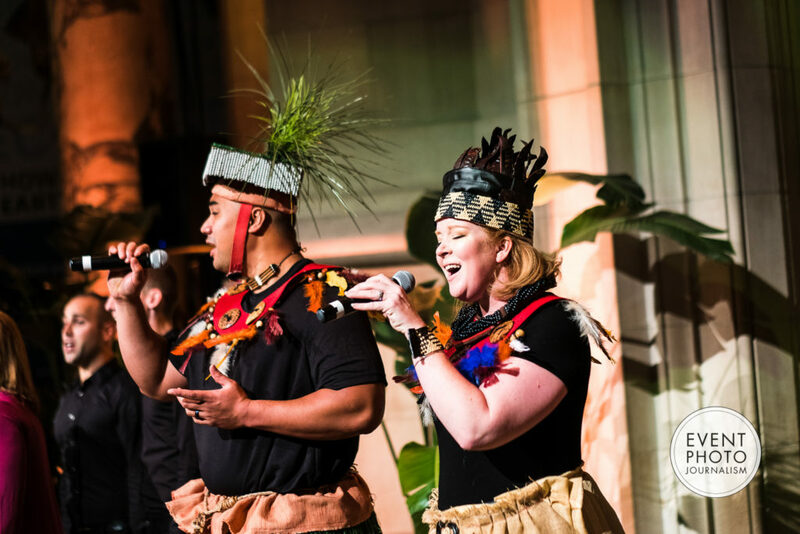 Our event photography team has witnessed an increase in theatrical event elements through their cameras while photographing events in the Washington DC metropolitan area. 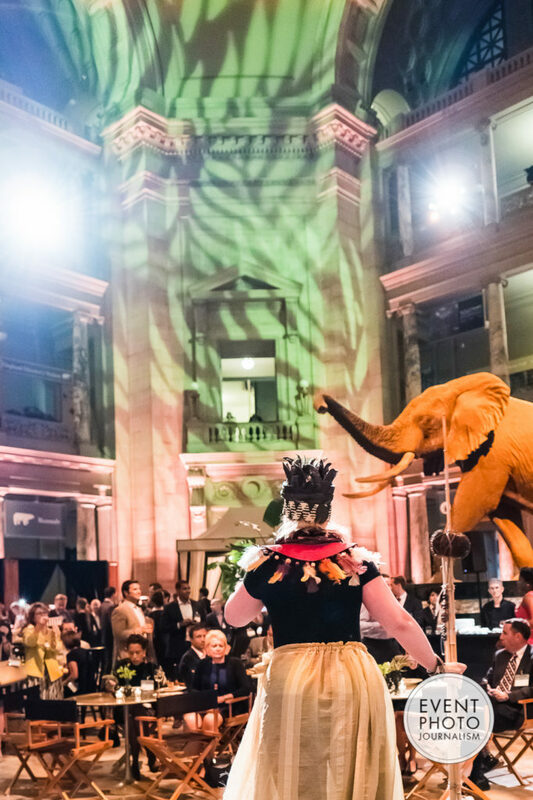 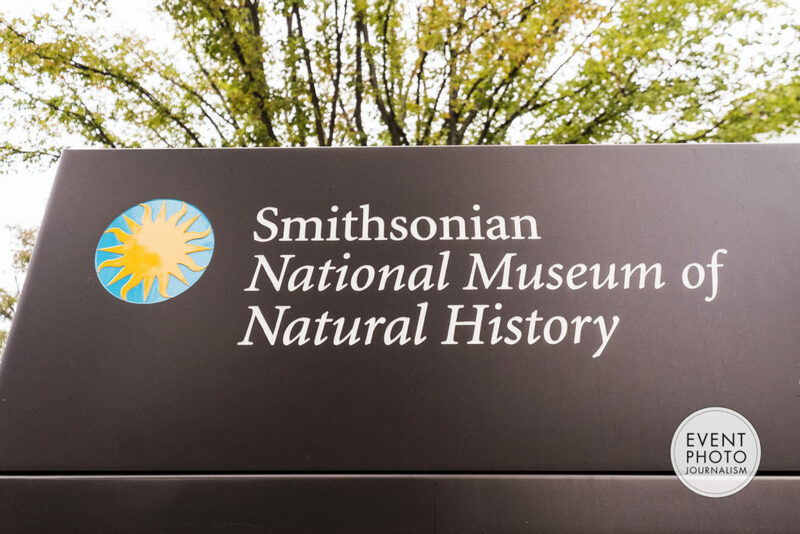 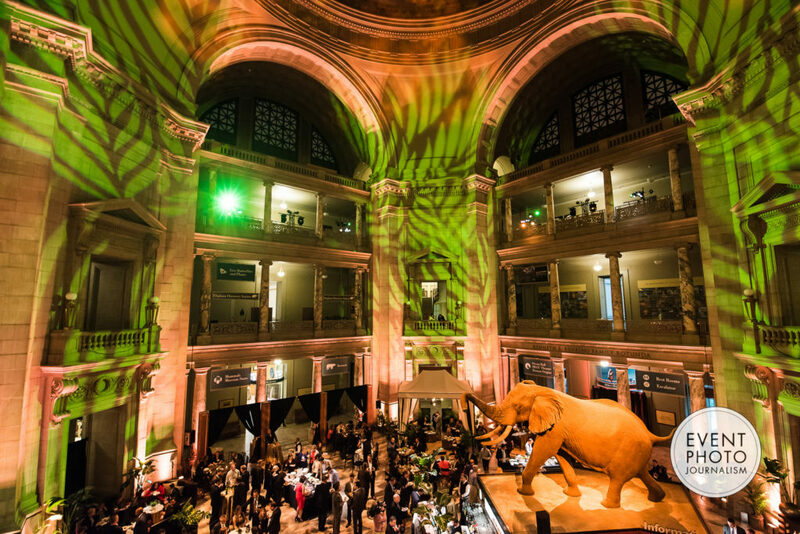 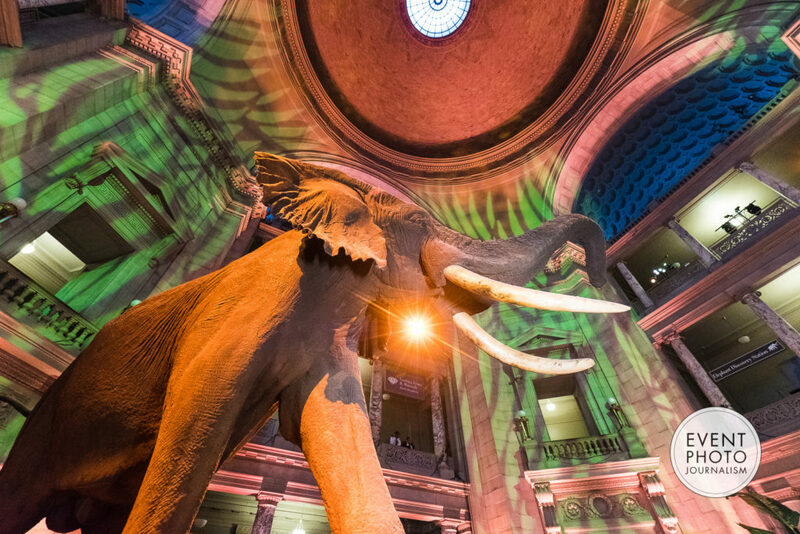 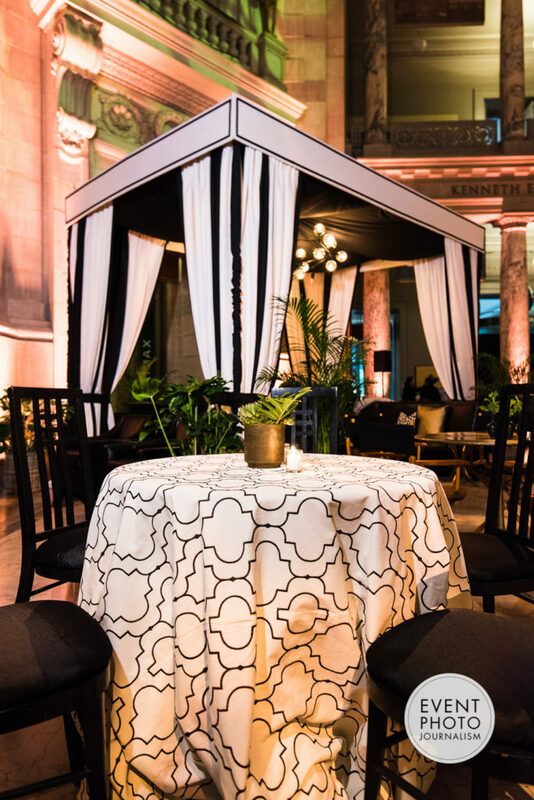 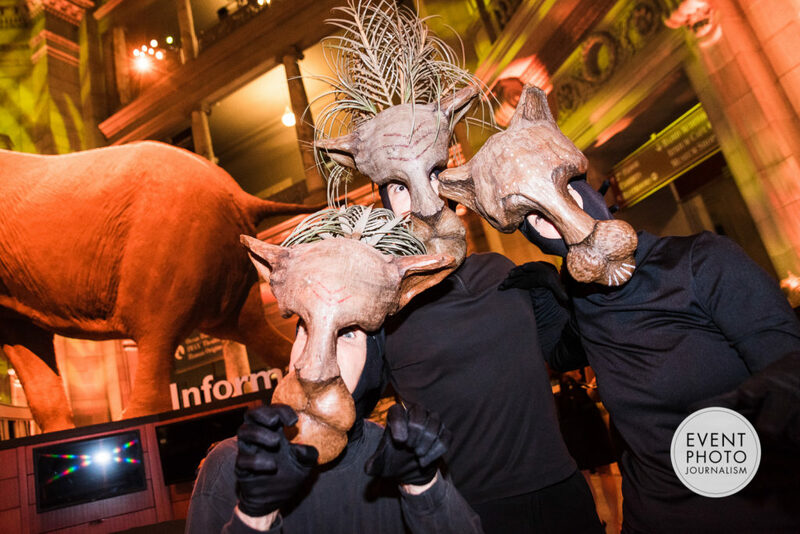 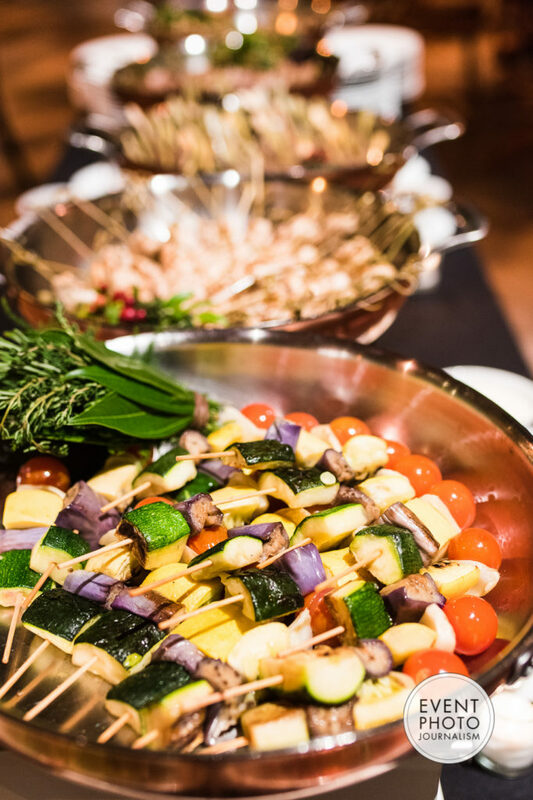 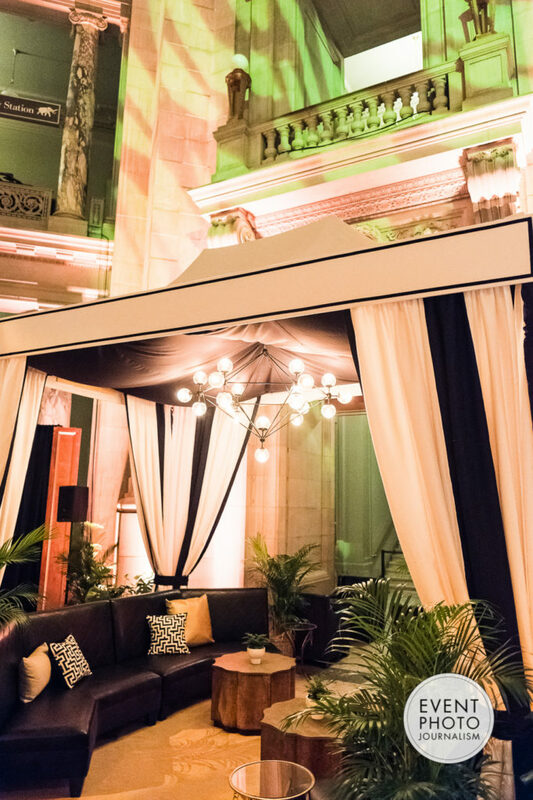 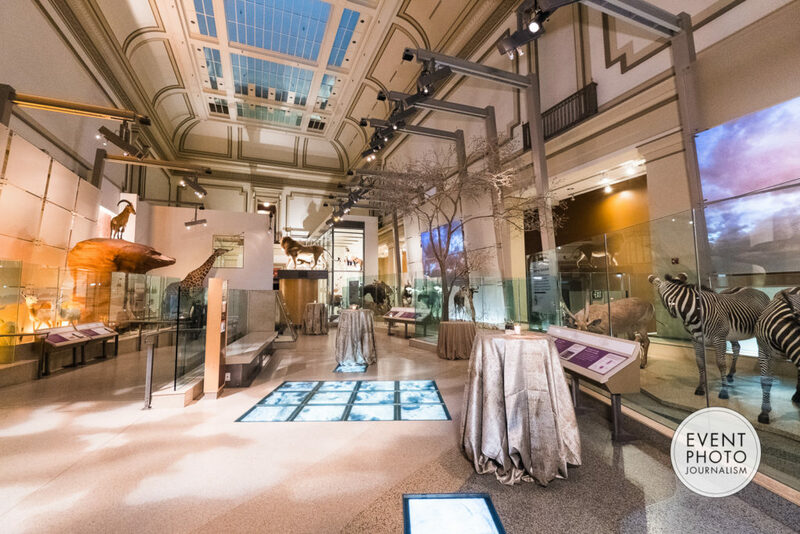 A prime example is the safari themed event planned and managed by Hosts Washington DC at the Smithsonian National Museum of Natural History. 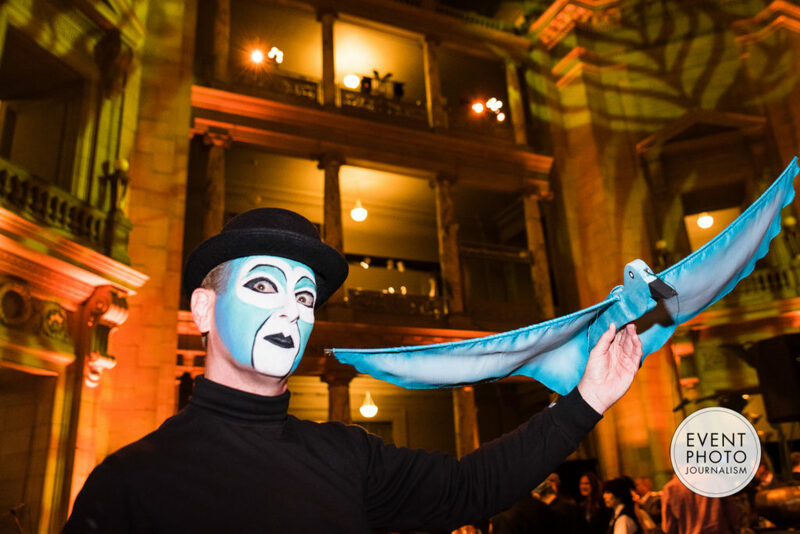 The iconic venue set the stage for the event with its collections, exhibitions and décor of natural history. 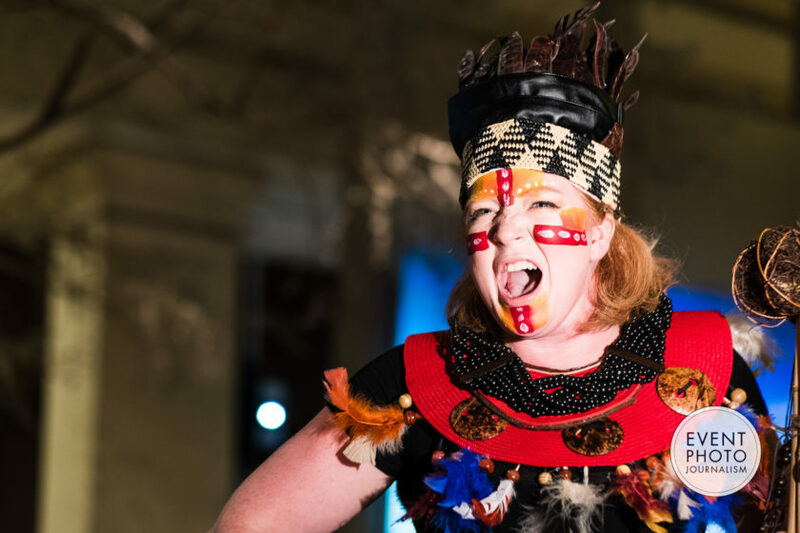 In addition, the entertainment provided that evening with food, drink, song and dance including The Lion King’s “Circle of Life” was well received. 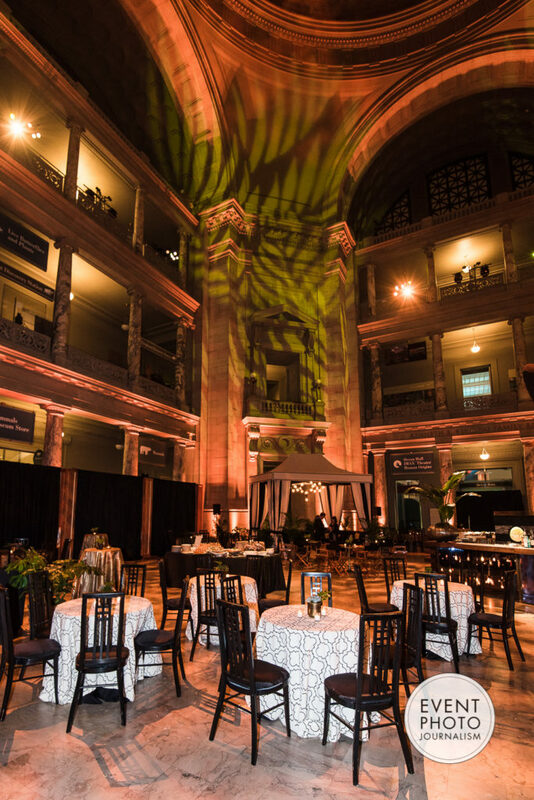 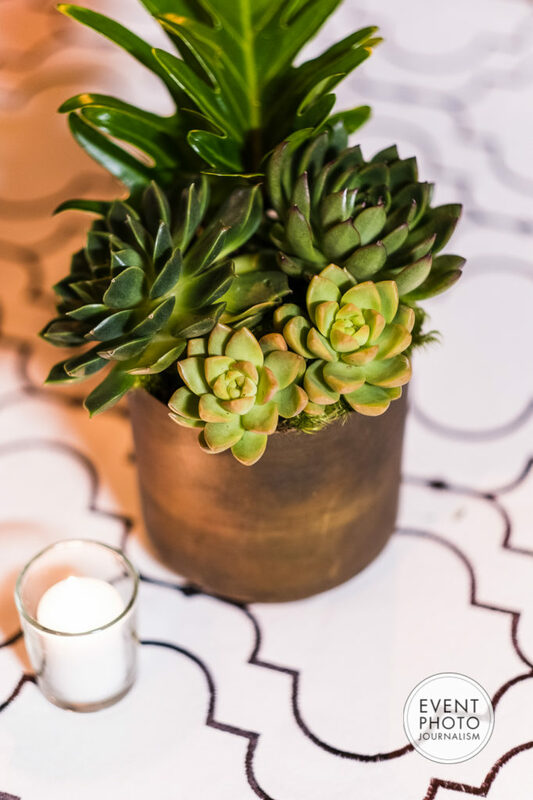 Our DC event photographers were amazed at the guests happily and easily immersing themselves in the theatrical event noting that there is a rise in event elements. 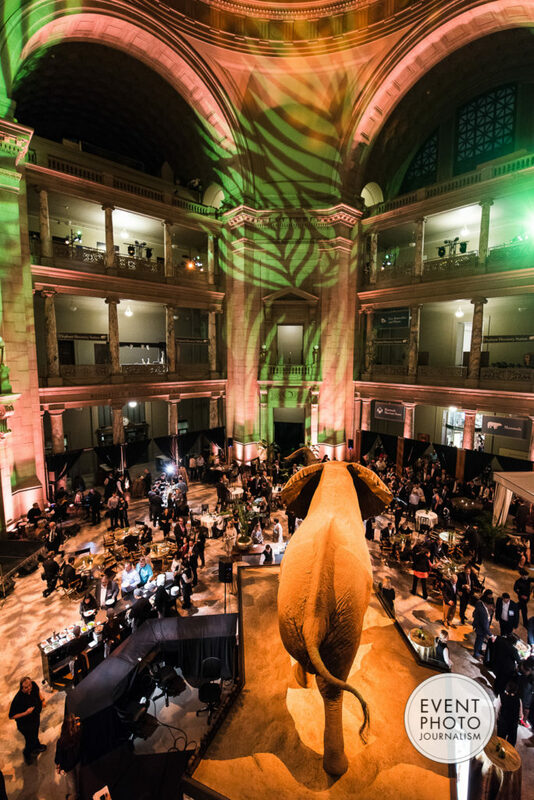 The Event Photojournalism team prides themselves on quality and professionalism, no matter the scale of event or venue. 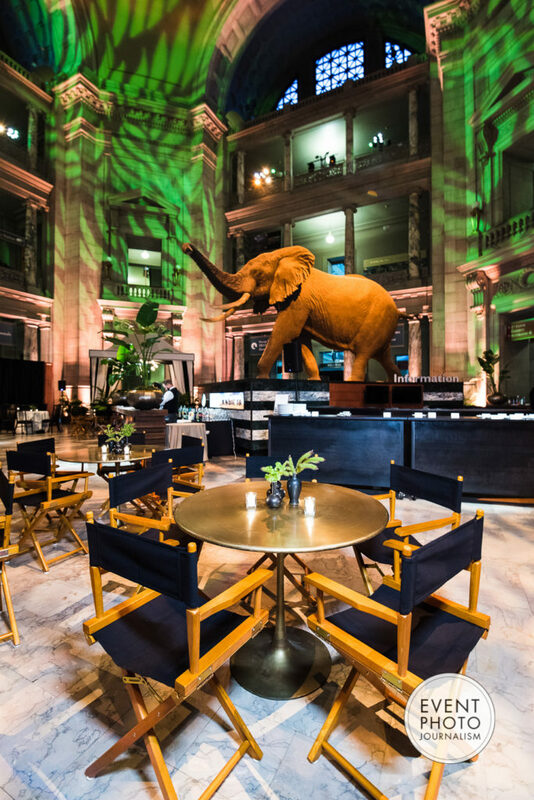 All of our DC event photographers are well equipped to capture candid moments, activities, sponsorships, branding and more. 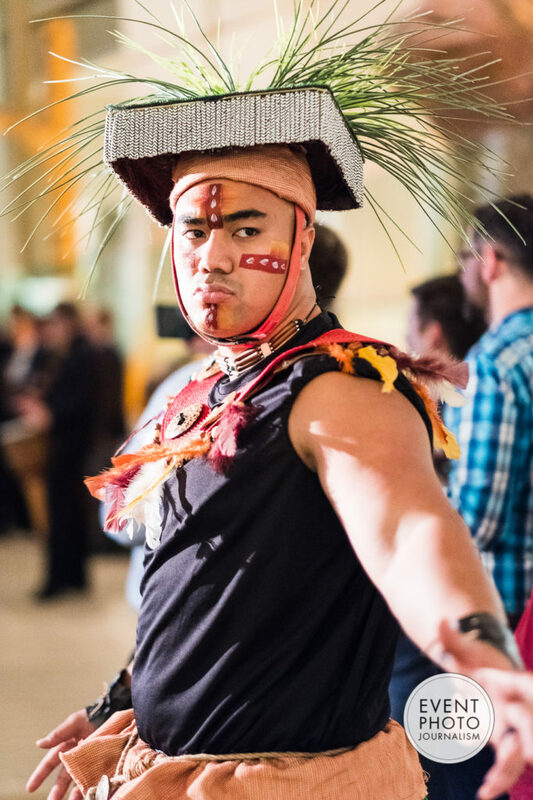 Contact Event Photojournalism for getting the best possible coverage for your next event. 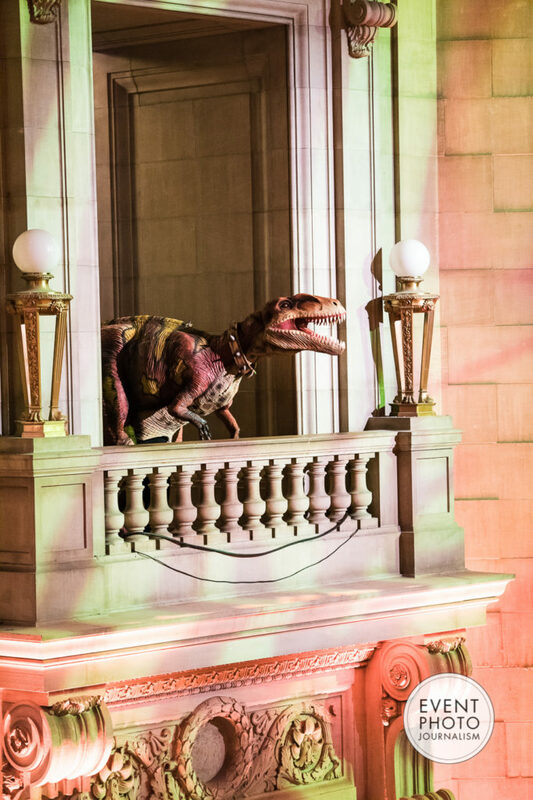 Rest assured we will always get the right shot when it happens. 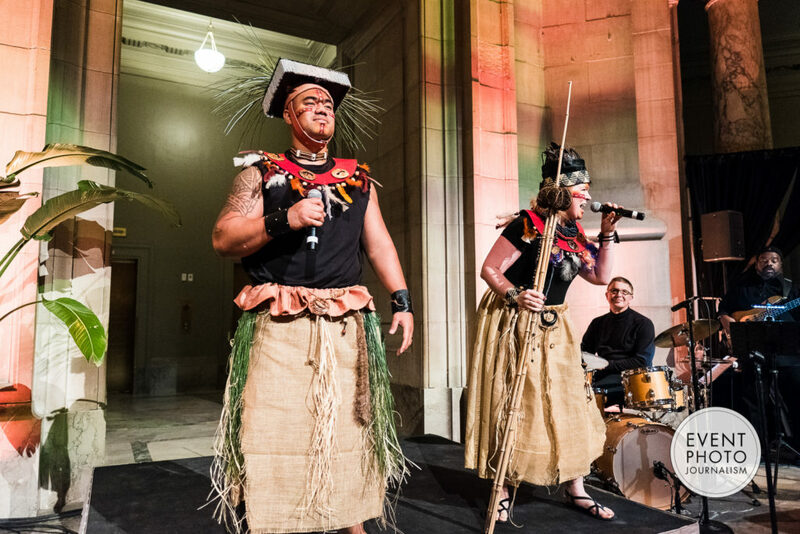 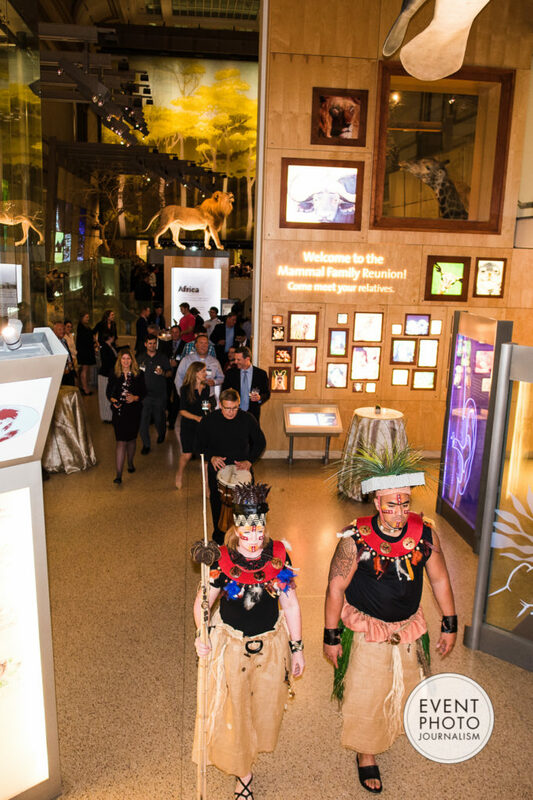 Corporate Event Photography for Inovalon at National Museum of Natural History in Washington DC by Event Photojournalism.